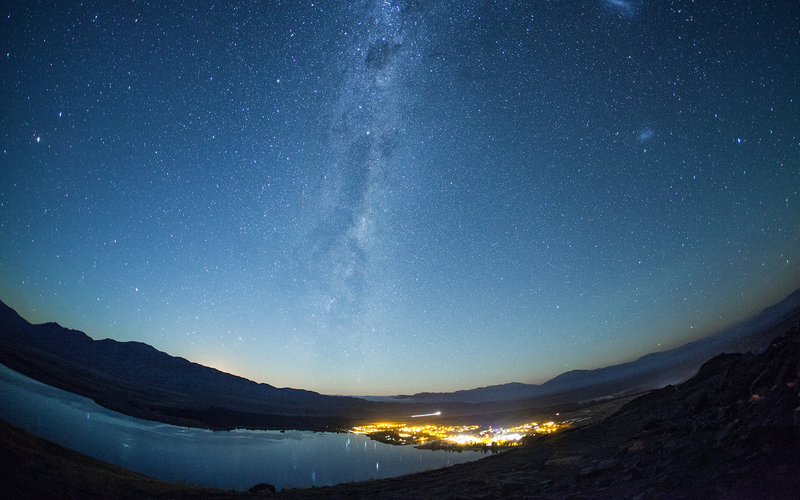 In the heart of the South Island the sky is so clear and vast that millions of stars seem to appear right before your eyes. 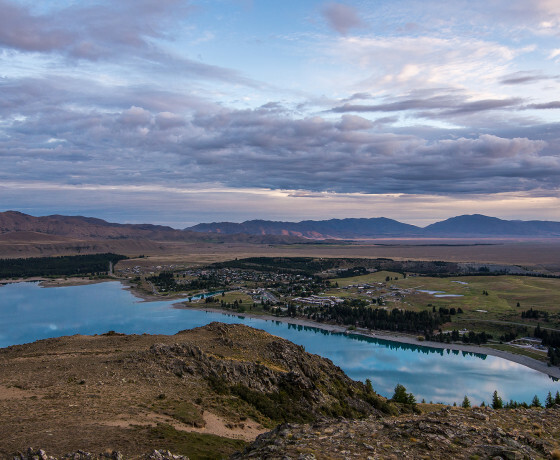 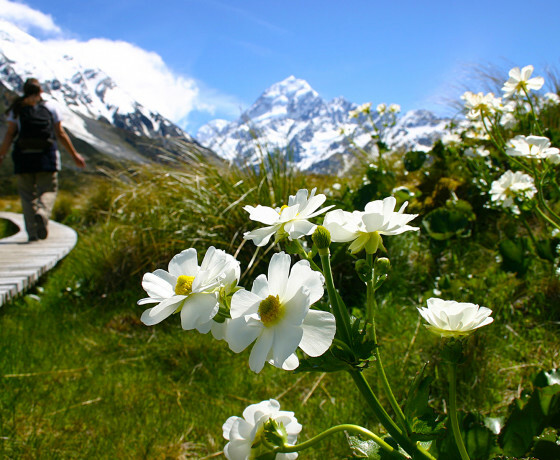 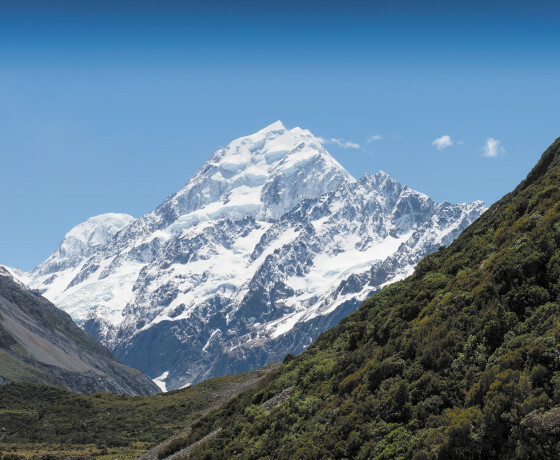 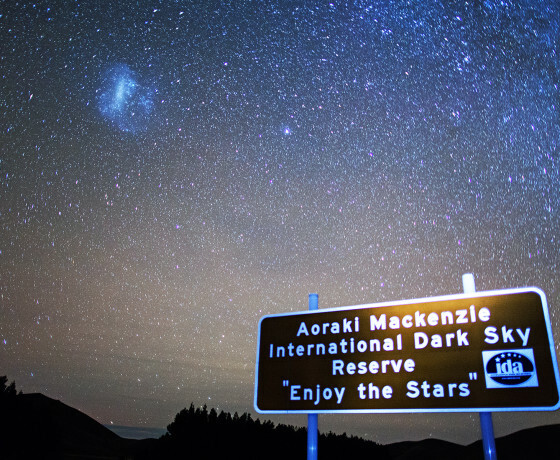 In 2012, the 4300 square kilometre area was declared the Aoraki Mackenzie International Dark Sky Reserve, with light pollution strictly controlled in the area. 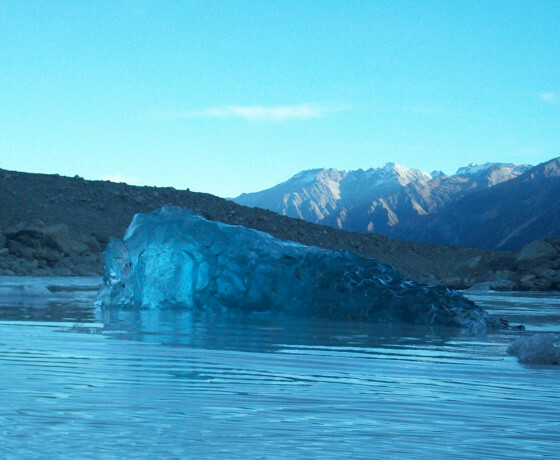 It is the only one of its kind in the Southern Hemisphere, and one of only eight in the world. 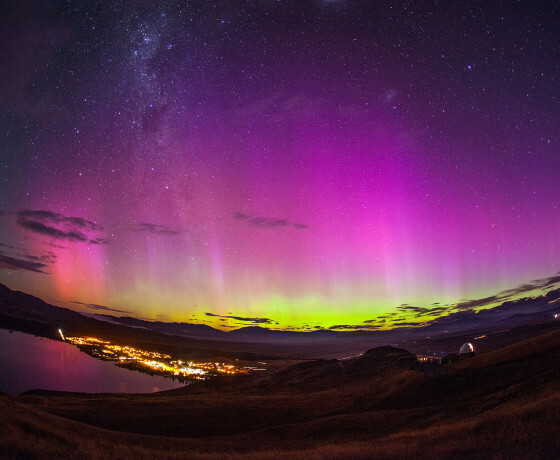 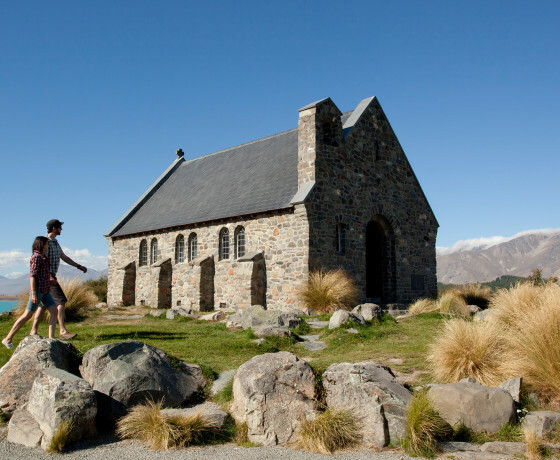 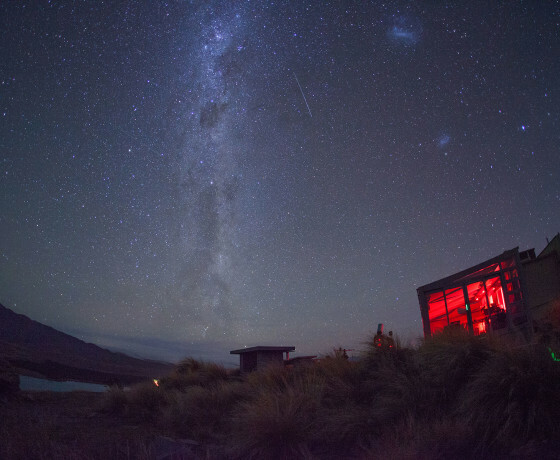 Within this reserve is New Zealand’s premier astronomical research centre, the Mount John Observatory. 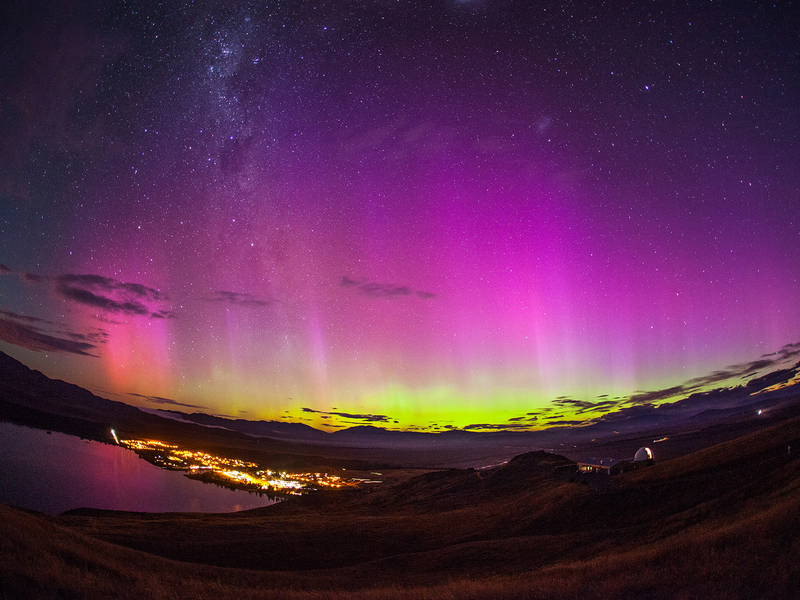 Seeing this sky through a telescope is an experience unlike any other. 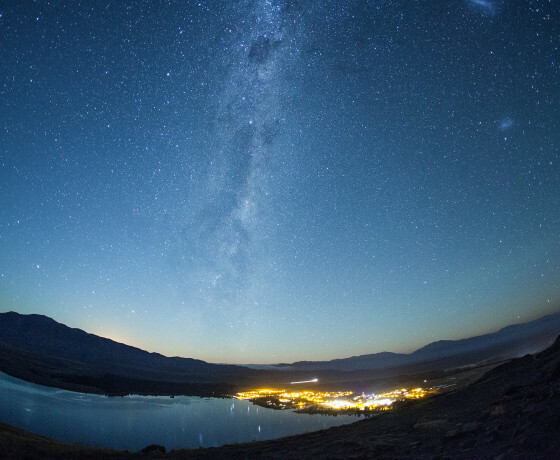 Take the time to look up, study the galaxies and stars, and feel connected to the awesome history of the universe. 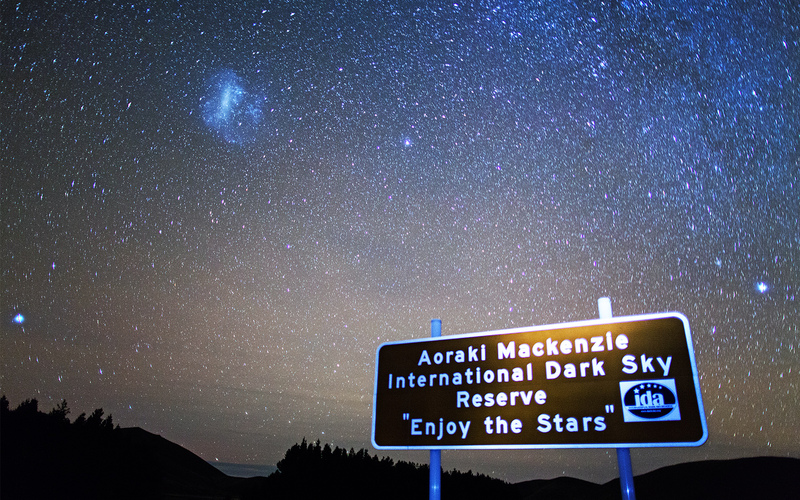 There are a number of ways to take a stargazing tour in the Mackenzie Region. 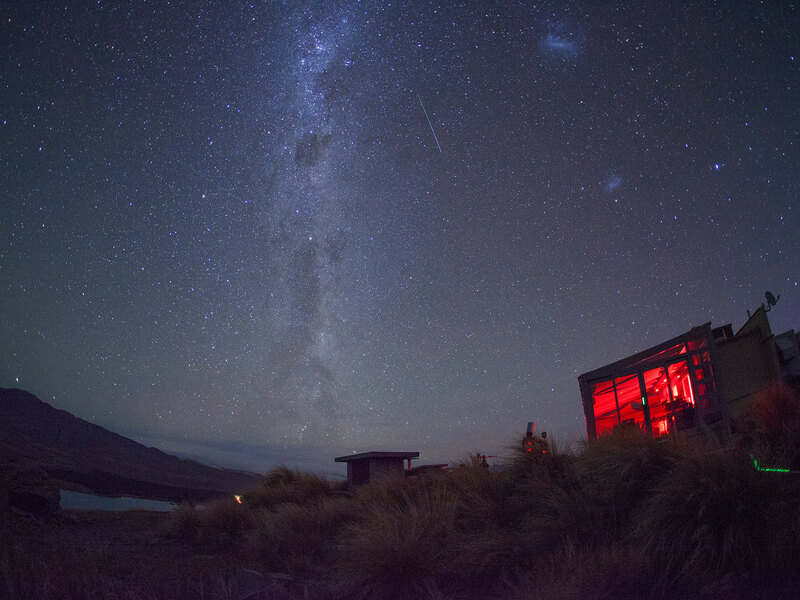 Keen stargazers will see amazing constellations that can only be seen in the southern hemisphere, including the Southern Cross, to the Magellanic Clouds and the Milky Way.